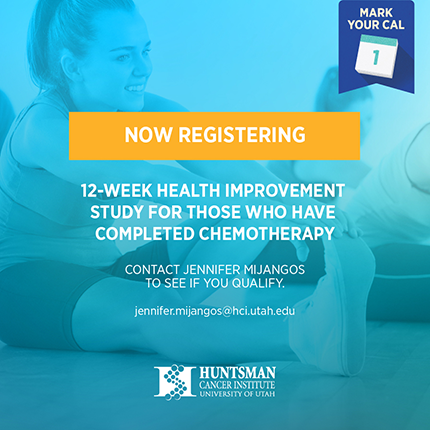 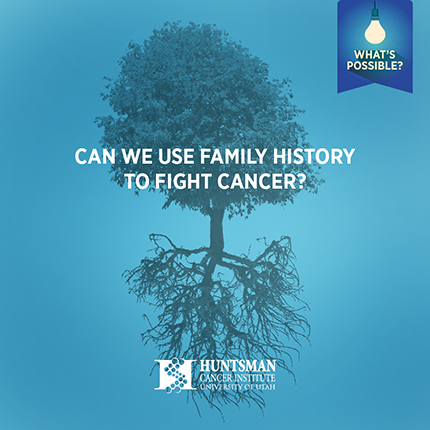 Huntsman Cancer Institute had a dilemma: they are one of the premier cancer treatment and research centers in the world, and yet they didn't have any meaningful web presence. 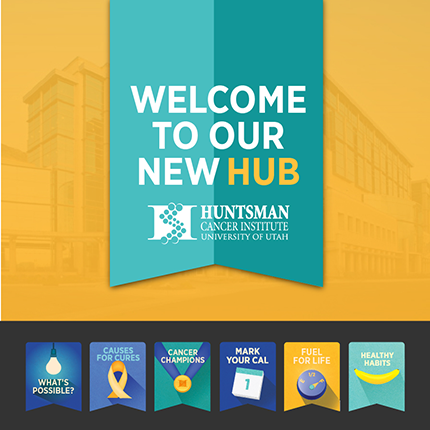 We revamped their social media presence and in just a period of 6 months we increased their followers on Facebook from 600 to some 80,000. 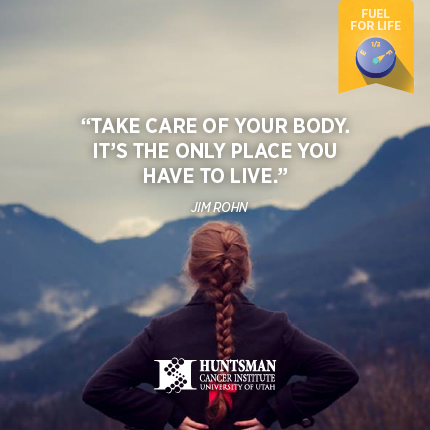 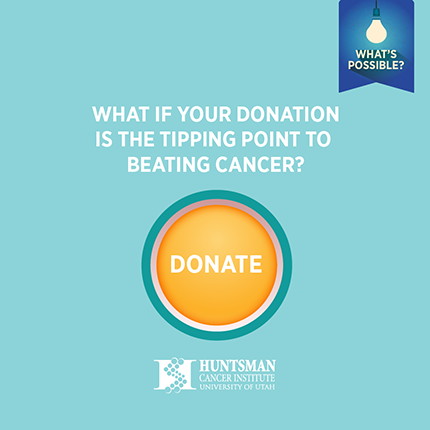 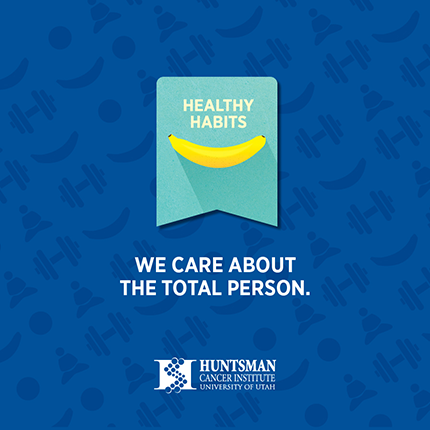 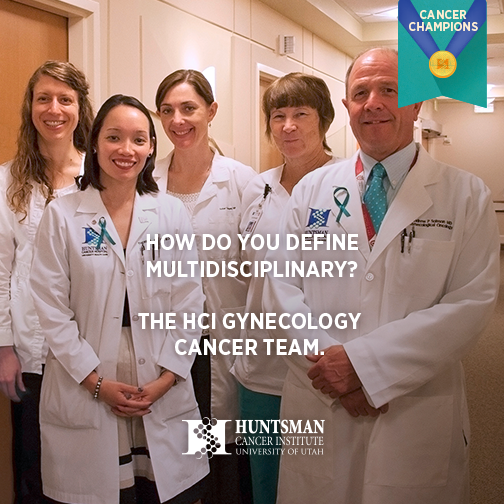 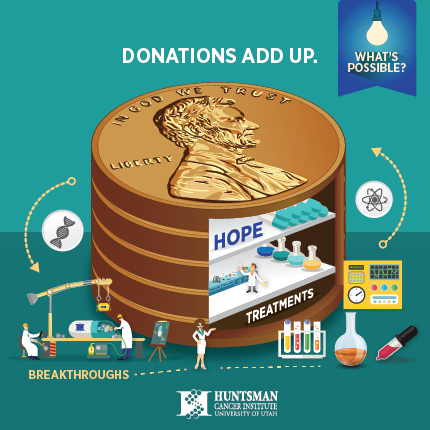 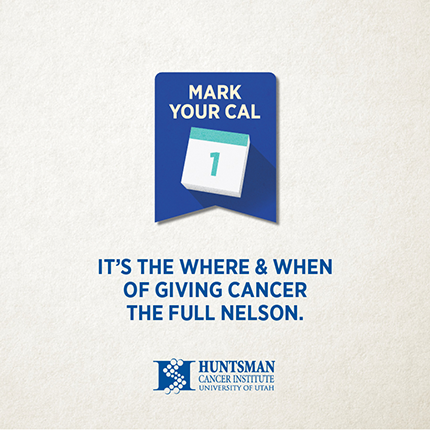 This is a sampling of the kinds of posts we made for Huntsman Cancer Institute.